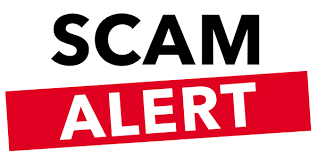 It has recently come to our attention that a person(s) falsely claiming to work for I.H.S Property Management is placing false rental property advertisements on various websites with false company documents. Please note that we will never ask you to pay any money before you have viewed a property, completed a an application form and been approved; We also will never ask you to pay into a personal bank account. If you are unsure or have any information, we urge you to contact us on 087 236 8686 or info@ihspm.co.za.